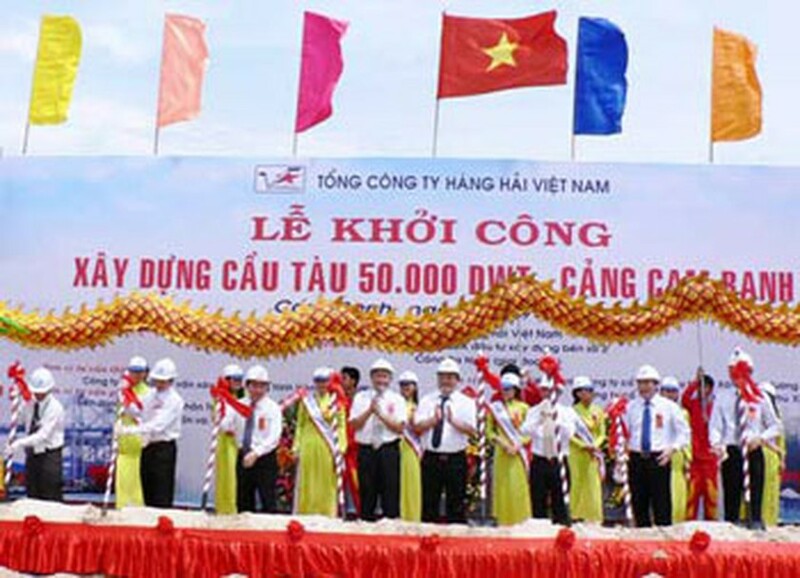 Vietnam National Shipping Lines (Vinalines) held a groundbreaking ceremony for the upgrade of Cam Ranh Port in the central coastal province of Khanh Hoa on May 26. The VND520 billion (US$26 million) project funded by Vinalines includes a new wharf, 240 meters long and 30 meters wide, which can receive ships of up to 50,000 DWT. The renovation covers an area of more than 18 hectares and focuses on investing in new equipment at the port such as cranes and new warehouses to raise the port’s capacity to 1.5-1.8 million tons a year. 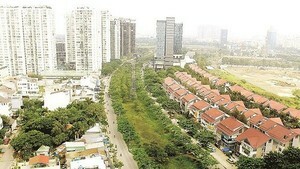 Goals for the renovation include upgrading Cam Ranh into a key container port of the south-central region, reducing situations of capacity overload at the Nha Trang Port, which will receive international cruise ships in the future.